We are very pleased to welcome four new members to the EACR Board: Arkaitz Carracedo, Vincenzo Costanzo, Ruth Palmer and Andreas Trumpp, who were elected by a vote of the EACR General Assembly on 01 July 2018. Here we speak with Arkaitz Carracedo, who was elected as one of our two Representatives for Early Career Researchers, about his research and about the advice he would give to young researchers. Tell us a little about your research. What is most exciting in your lab at the moment? My research interest revolves around what makes cancer cells so special that they can survive, grow and progress through tremendously harsh conditions. Tumour cells live in an ever-changing environment. Yet, their capacity of adaptation beats the majority of species in nature. I have been chasing molecular alterations that explain how tumours form and change in our organism. In the last decade, I became more interested on metabolism (how cells feed and use nutrients) in the context of cancer. The study of metabolism harbours great potential for stratification and treatment of cancers, under the umbrella of the “precision medicine” initiative. The technological challenges that once limited the study of cellular and organismal metabolism have been overcome by the advances in mass spectrometry and nuclear magnetic resonance. We can also contribute to the field through the study of the interface between metabolism and cell signalling, taking advantage of core biochemistry and bioinformatics. These “transversal” strategies have been very valuable in my lab, and have led us to spear-head research initiatives that I would not have anticipated when I started my lab nearly 8 years ago. What advice do you have for young scientists who want to become group leaders? The productive view of generating articles can impoverish science, limit our perspective and dampen the relevance of a genuine idea. The most important step was to build my scientific personality on a strong foundation. My PhD mentor, Guillermo Velasco, taught me to think on the question I wanted to address, instead of the publication or the yield of my research. This is an active thinking that I tried to retain at every stage of the project. The productive view of generating articles can impoverish science, limit our perspective and dampen the relevance of a genuine idea. I now insist on the fact that thinking about a story in the form of a paper is worthwhile only when your project is at 80% of its development, since at that point, it helps you identify the best flow and the accompanying scientific gaps that need to be filled. I try to follow this principle in the lab. The second point is to constantly look around to other scientists, mimic what I admire and avoid what I find damaging in research. Constant re-evaluation of our work ethics and perspective is essential in order to be more productive and effective. Third is data sharing. When I started my own lab I debated between being secretive with my data or being open about it. Time has confirmed that being open about my results has all the advantages (like getting feedback and ideas that would have not come to mind), whereas the risk of being “scooped” is negligible in those conditions. I believe that doing collaborative research is not only more efficient, but it is also more fun. You’ve been an EACR member for seven years. Why should cancer researchers join the EACR? I guess that the motto of “think globally and act locally” applies here. 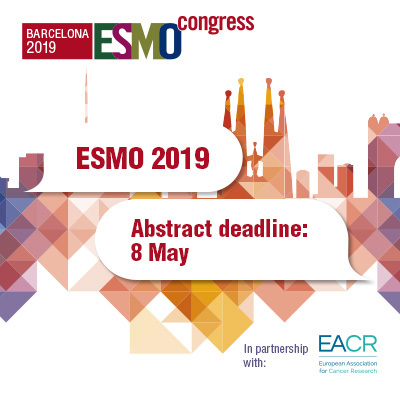 The EACR is not only one of the most important association of cancer researchers worldwide, but it also integrates the local efforts of national cancer societies across Europe. In turn, the EACR has the capacity to reach virtually every cancer researcher. I remember that when I landed in a small research institute in the north of Spain in late 2010 I was shocked by the difference in local critical mass as compared to the Harvard campus where I had been during my postdoc.  I identified the Spanish National Cancer Association (ASEICA) and the EACR as the springboard to acquire virtual critical mass across Europe. I guess that the EACR heard the message, since their support in the form of a Meeting Bursary/Komen Scholarship to attend the 2012 EACR Congress allowed me to identify a path forward. 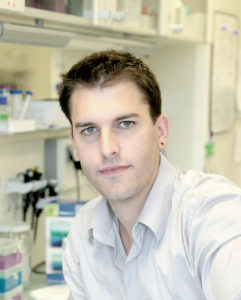 I then thought that as a young independent researcher, the involvement with the EACR could aid me in connecting with cancer researchers in different corners across Europe. In retrospective, I see clearly that EACR is a platform that can boost the career of young cancer researchers, by providing “common ground” for scientific interactions, and then fostering them through their bursary and fellowship programs.